Frankfurt Airport resumes operations after a brief shutdown due to drone sightings. Credit: Mitch Nielsen on Unsplash. Frankfurt Airport in Germany has announced that operations have resumed following a brief shutdown due to a drone sighting on 22 March. After an illegal drone was spotted flying near the airport, operator Fraport suspended all landing and take-off of aircraft for 30 minutes as a precautionary measure to safeguard passengers. Air traffic was stopped from around 5.15pm until 5.45pm last Friday, an airport spokesperson told news agency DPA. Operations were resumed after a federal police helicopter had searched the area. More than 60 flights were cancelled of a total of 1,439 flights. German airline Lufthansa said it was cancelling 22 flights. The cancellations affected more than 4,500 passengers at the airport, The Local reported. However, the cancellation was caused mostly because of an unrelated computer programme issue at an air traffic control centre in Langen in the central state of Hesse. 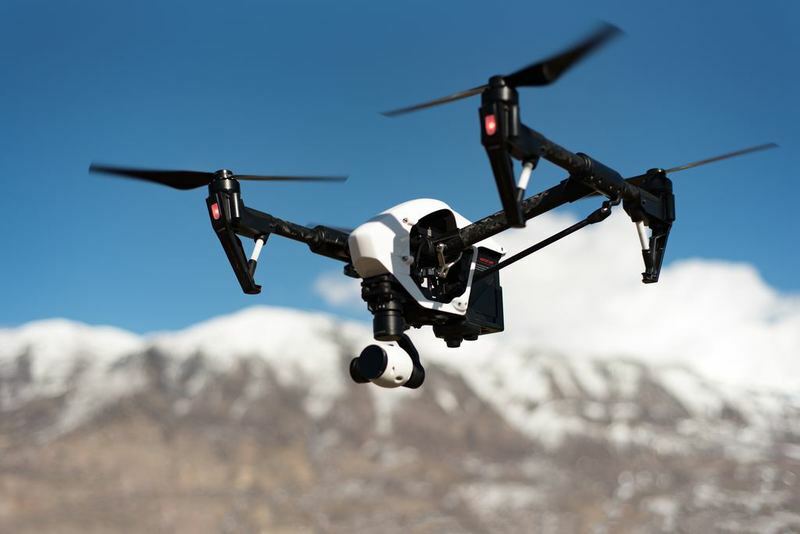 Frankfurt Airport is the latest to be affected by a series of recent drone sightings that have halted airport operations in the UK, Ireland, the US, and the UAE. Dublin Airport in Ireland was forced to temporarily suspend operations on 21 February after a drone was sighted near the airfield. Dubai International Airport recently suspended operations on 15 February after suspected drone activity was reported near the airport. In January, London’s Heathrow Airport temporarily halted all departing flights as a safety measure after a drone was spotted flying near the airfield, while Gatwick Airport was forced to suspend operations for 36 hours.